Two Bedroom Duplex Flat ideal for a First Time Buy or Investment that has recently had the Lease extended. Situated on the Newcastle Quayside this two bedroom Duplex Flat is in a great location being only a few minute walk away from the banks of the River Tyne and Newcastle City Centre. In brief the property has an open plan lounge/dining room, separate kitchen and wc to the first floor. There is a spiralled staircase taking you to two double bedrooms and a family bathroom. 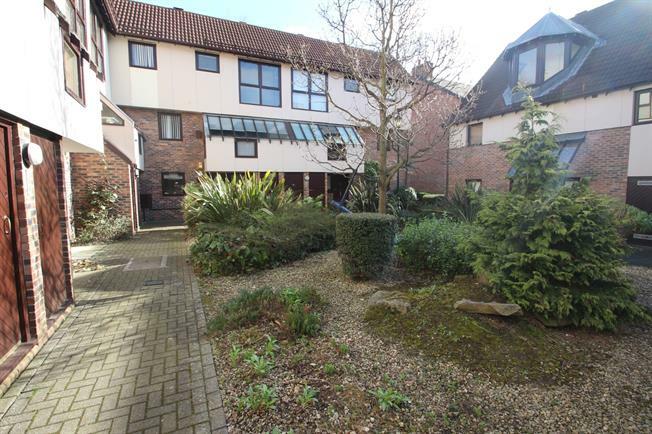 Externally there is allocated parking and a communal courtyard.